This is a tool not only to expose and demystify prophetic dance, but also to give you some step by step exercises. These will help you learn how to express the Father’s heart through word, song, & dance. God’s power is so intense, that when it touches our human heart, we become radically different. As we become visually manifested representations of the voice of the Lord, interpretive dance movements, done to prophetic music, can be the vehicle through which people will receive His power and be transformed forever. 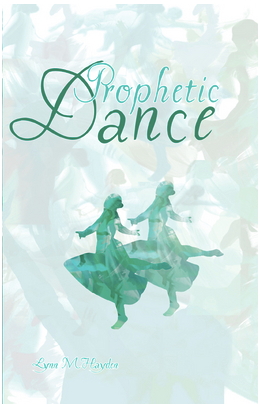 Be sure to get the DVD Prophetic Dance. You’ll find the visual examples extremely helpful.